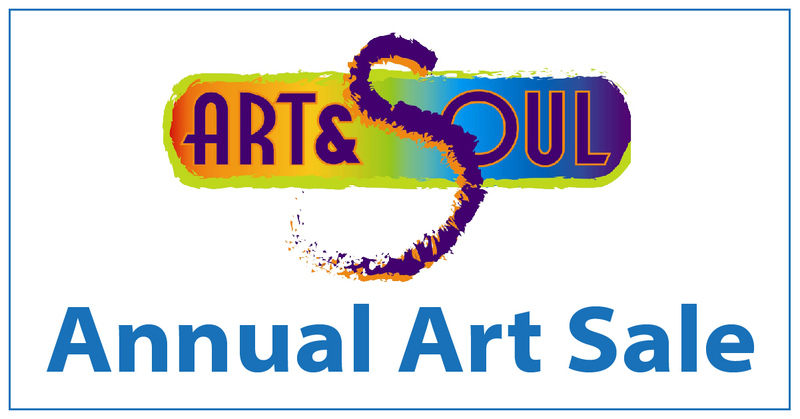 Please join us for our annual sale featuring creations inspired by our artists at Art & Soul. Click here for more information about our Art & Soul ministry. We look forward to you joining us for our show and sale!